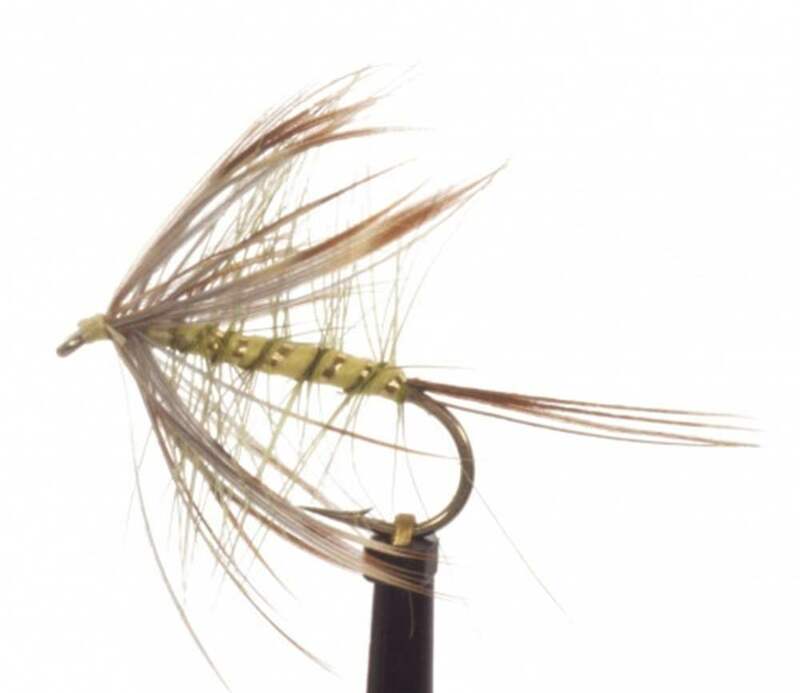 Mayflies (Ephemeroptera) cause lots of problems for the trout fisherman as they all look pretty much the same! 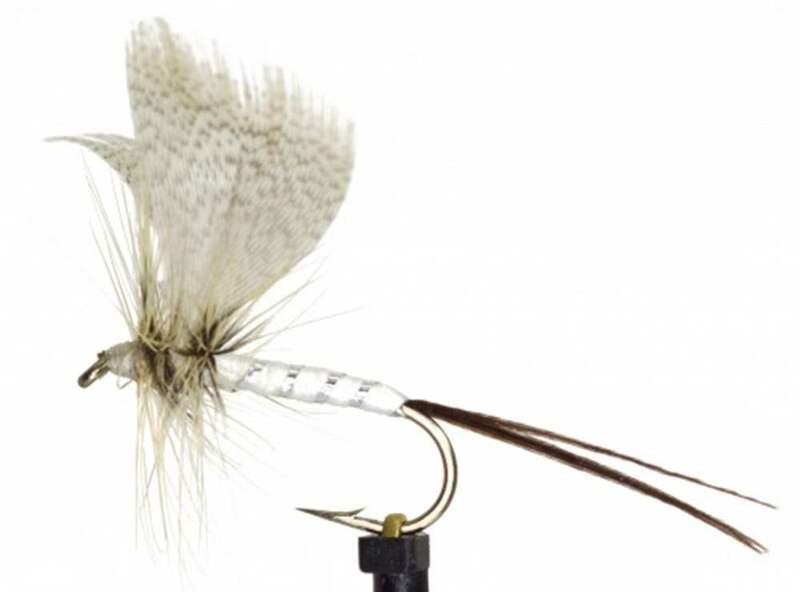 There are 46 species of mayflies in the Uk and 2,500 world-wide. 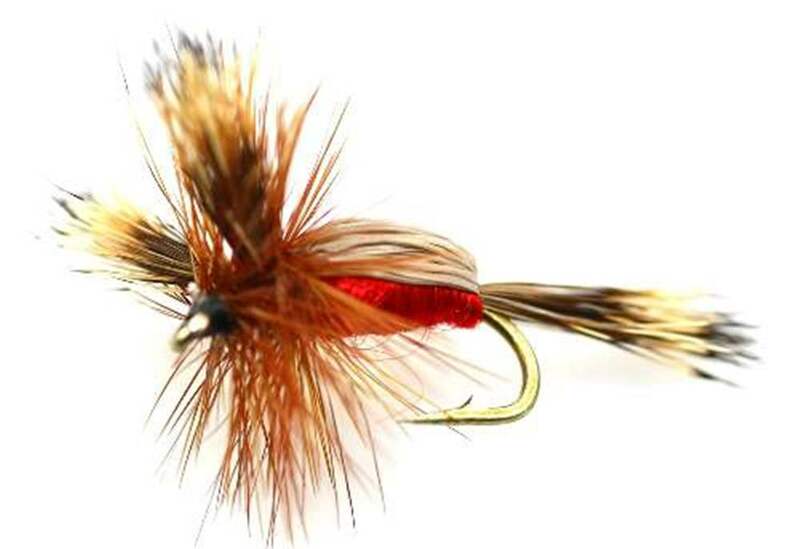 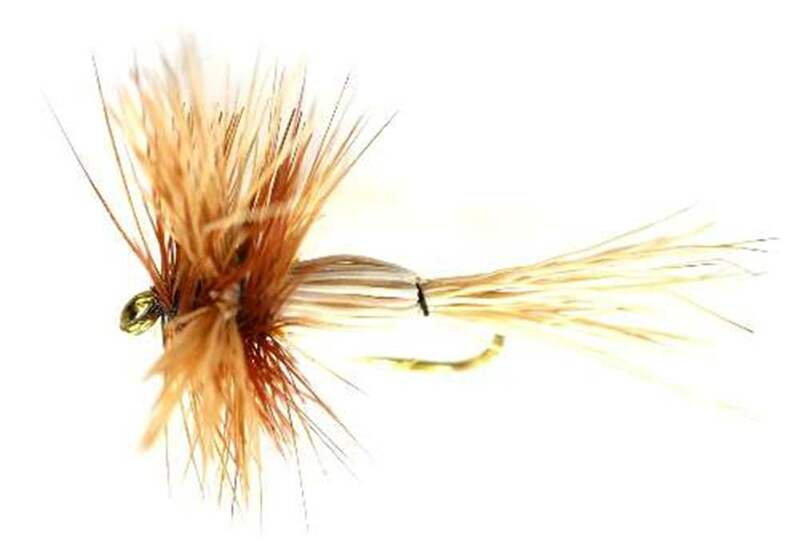 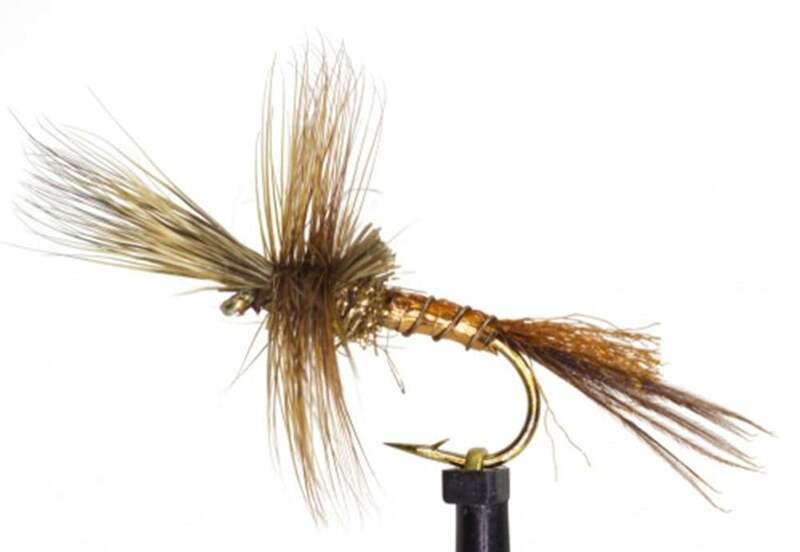 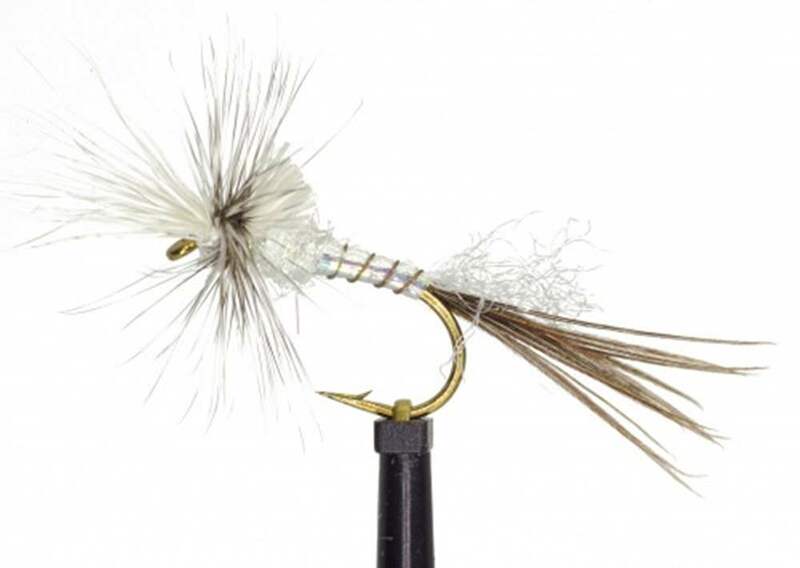 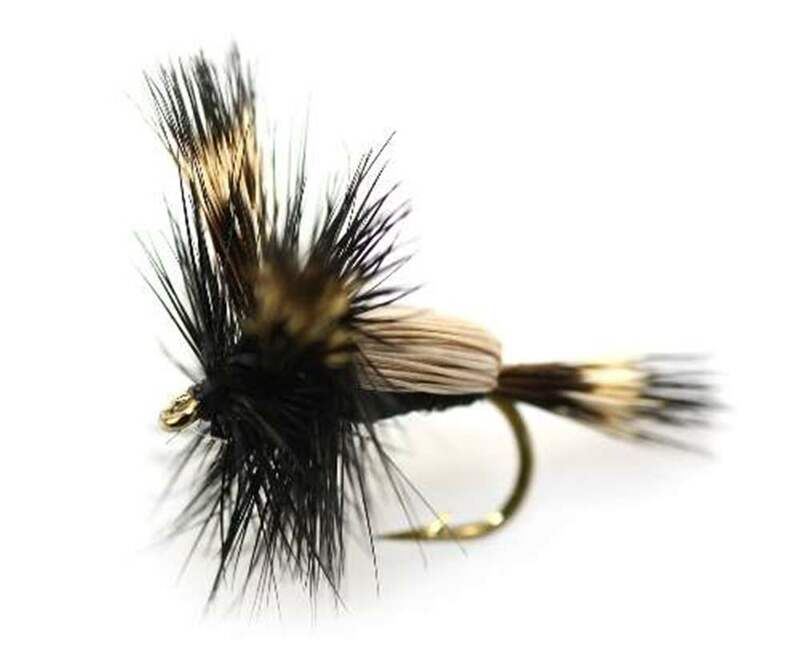 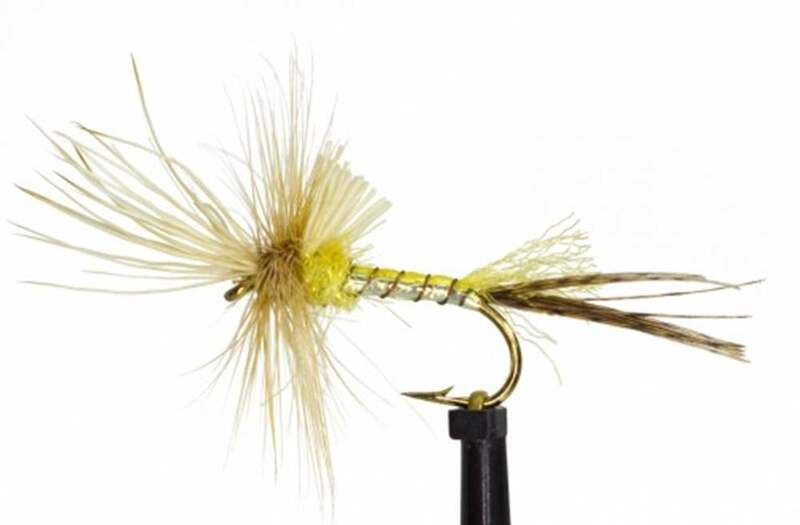 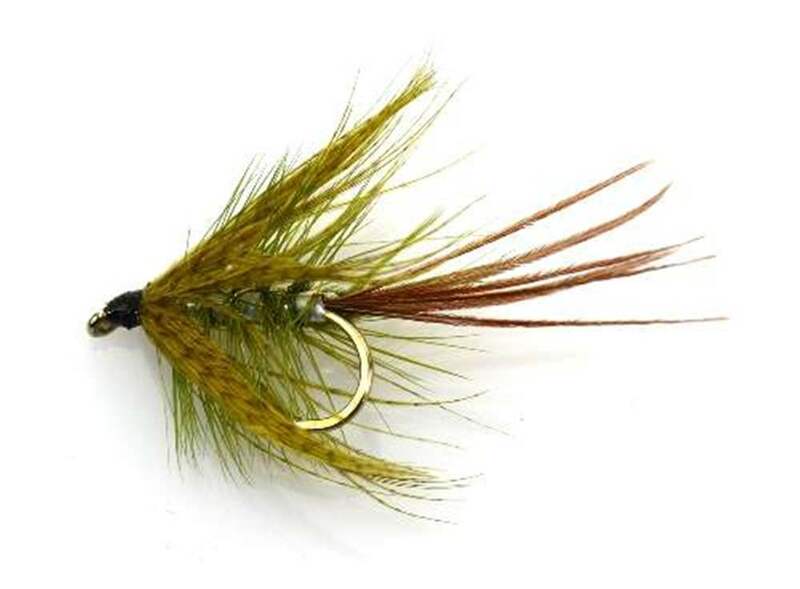 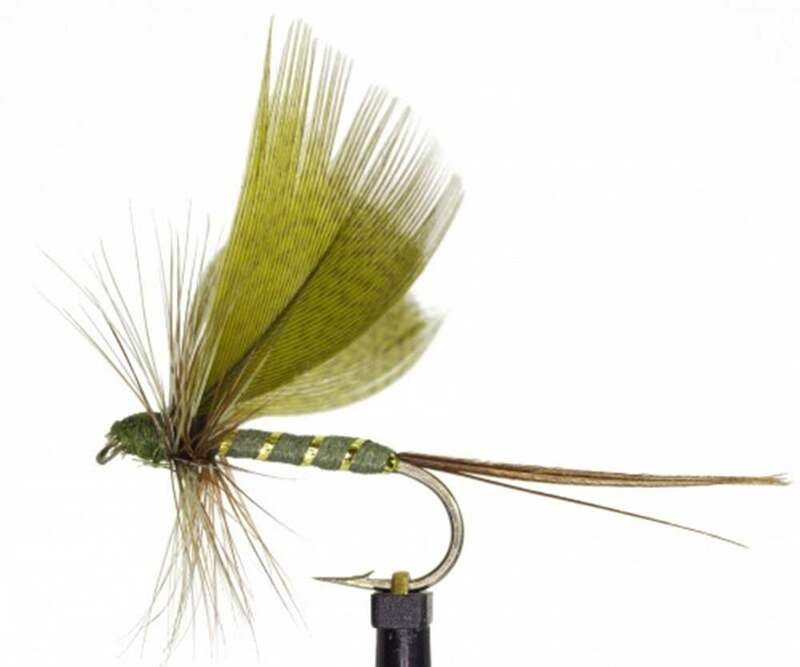 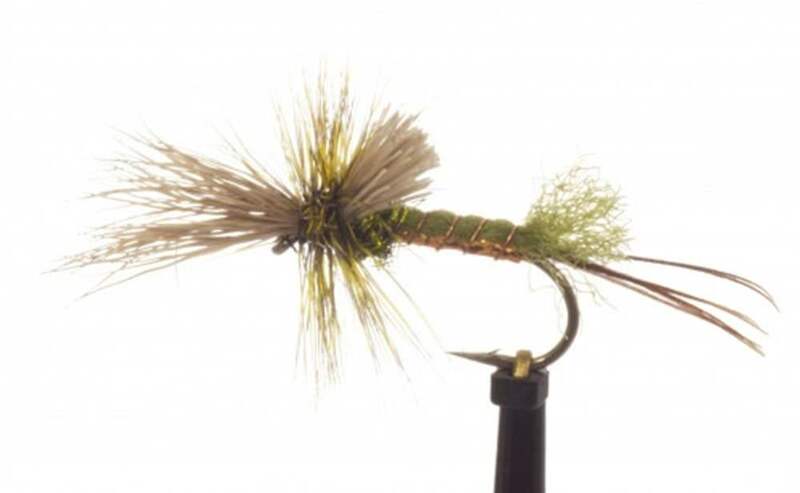 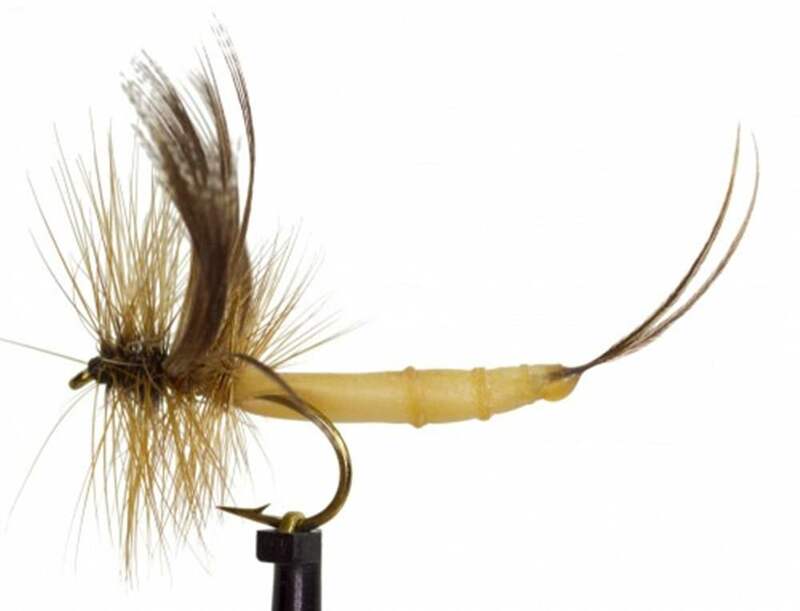 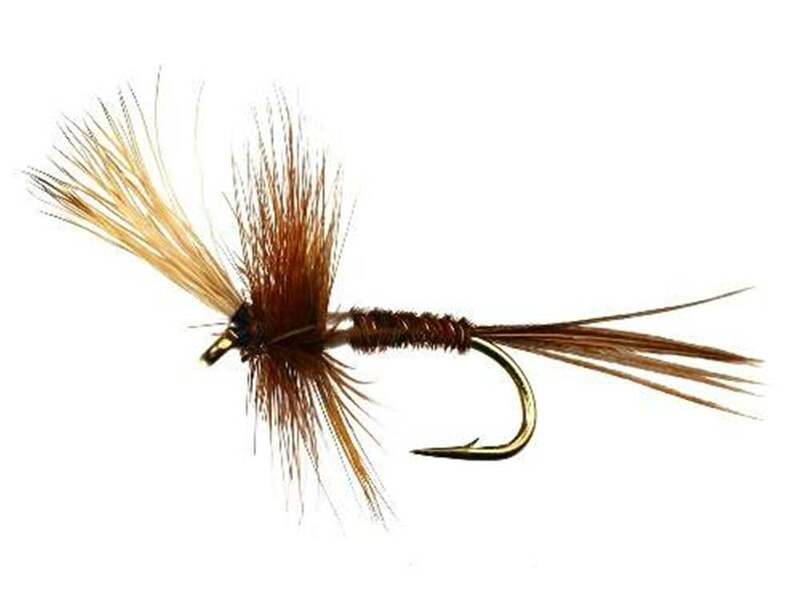 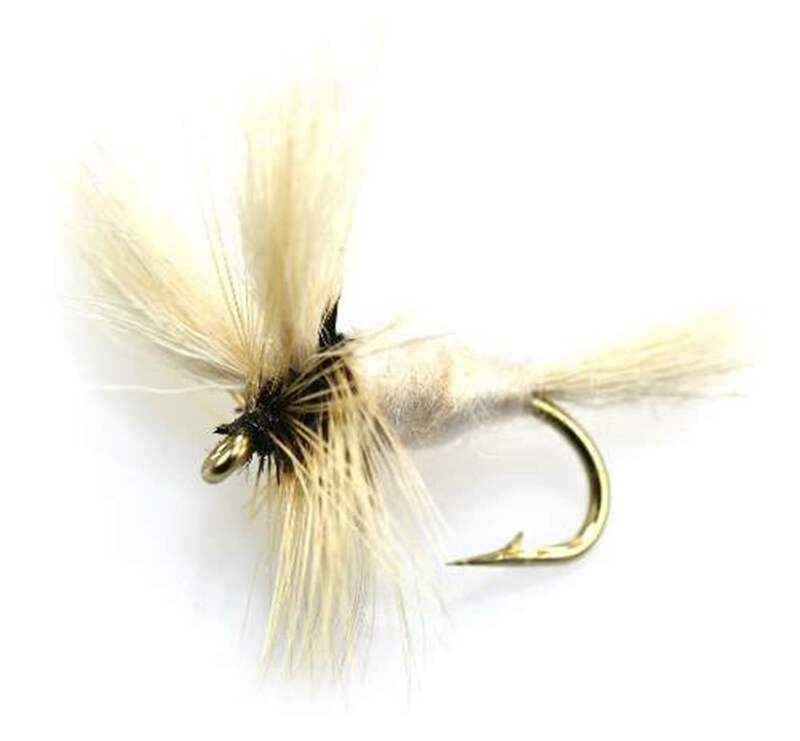 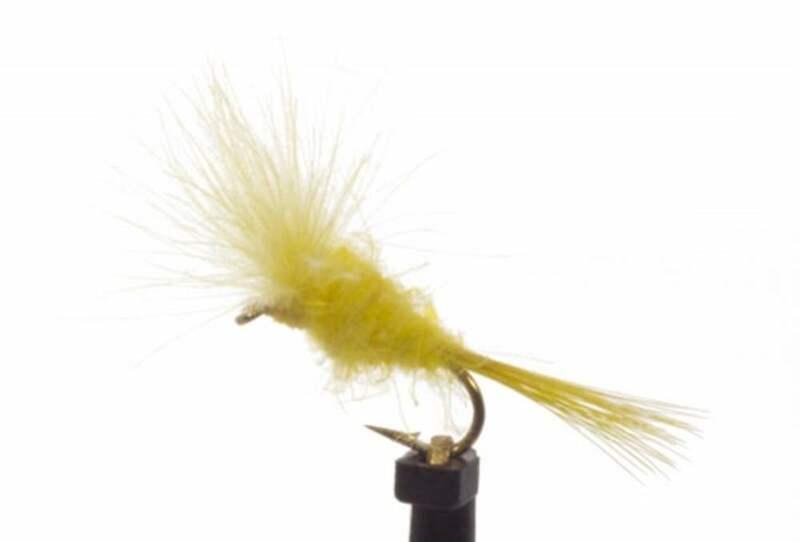 The trout fisherman needs simply to know it is a large yellow mayfly or brown mayfly unlike true flies (Ditera) where flies differ enormously between families. 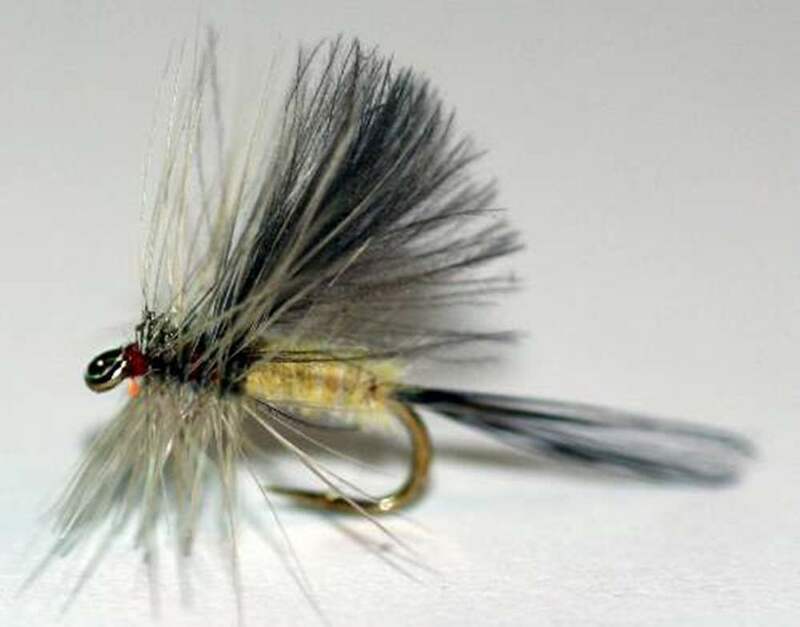 Their hatch is an exciting time for a trout fisherman. 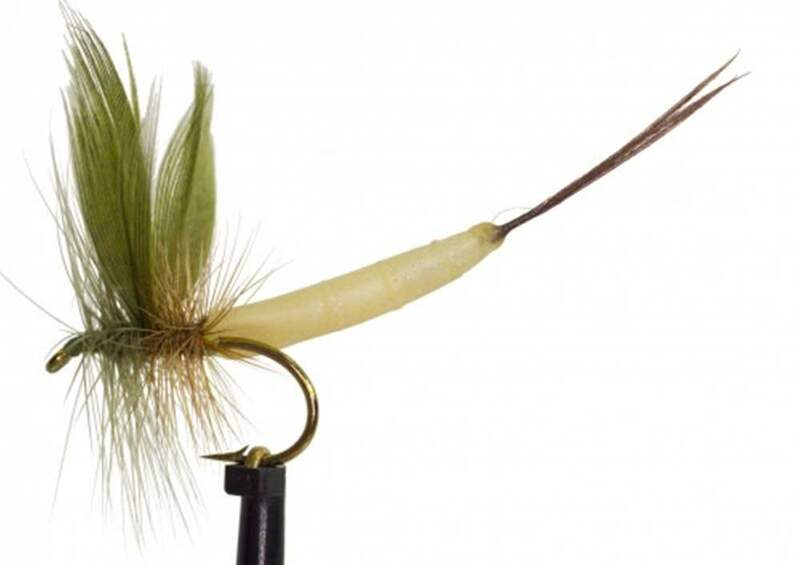 When hatching trout feed voraciously on the larvae, winged and spent mayflies and flies are designed specifically to match the different stages of this fly. 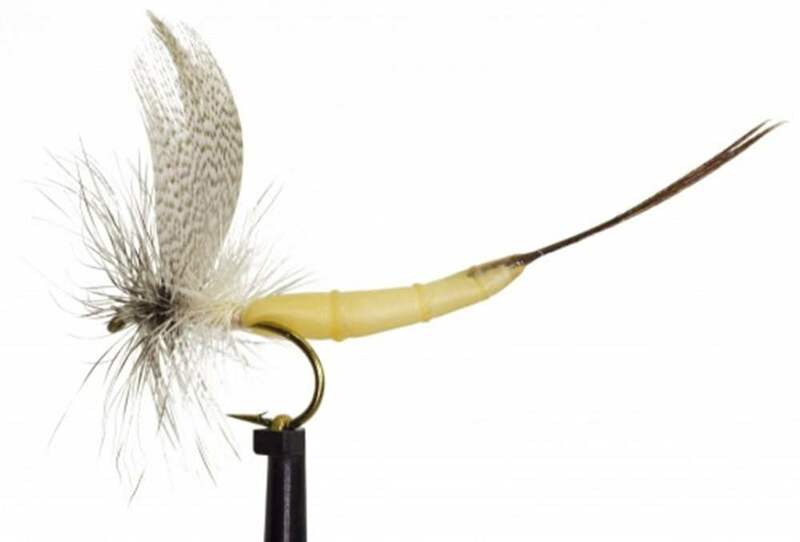 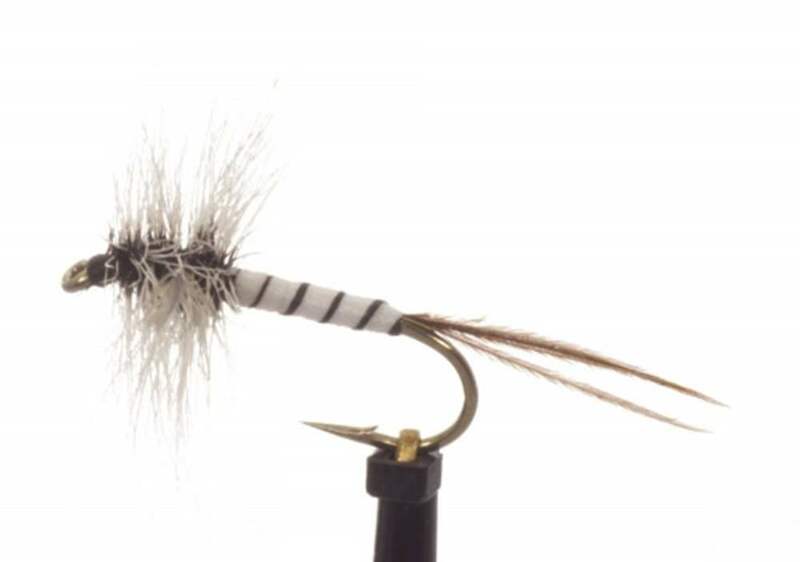 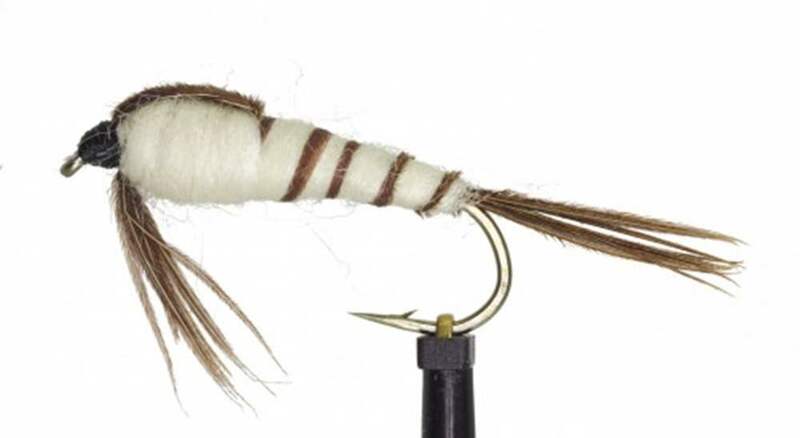 Use a floating flyline with a tapered leader, if you are using the mayfly patterns then it is highly likely that trout will be going mad, however there are some techniques, firstly match the hatch for size and colour, next presentation is key even though trout are preoccupied with the mayfly. 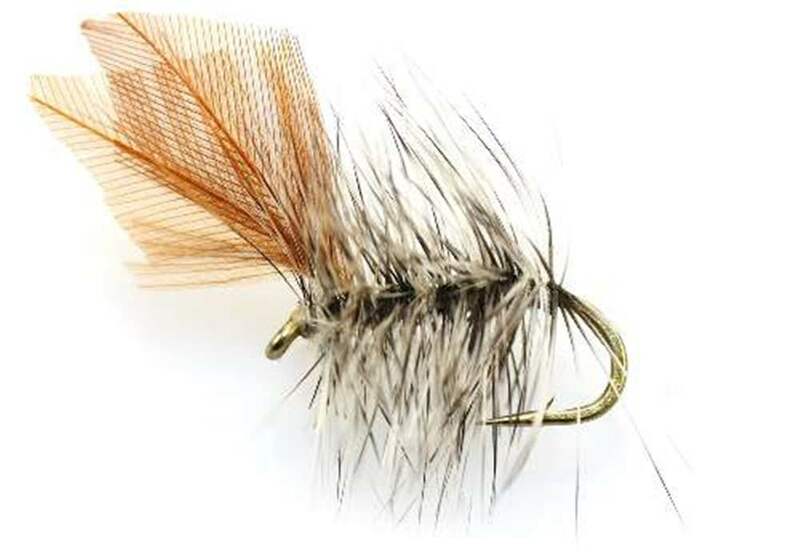 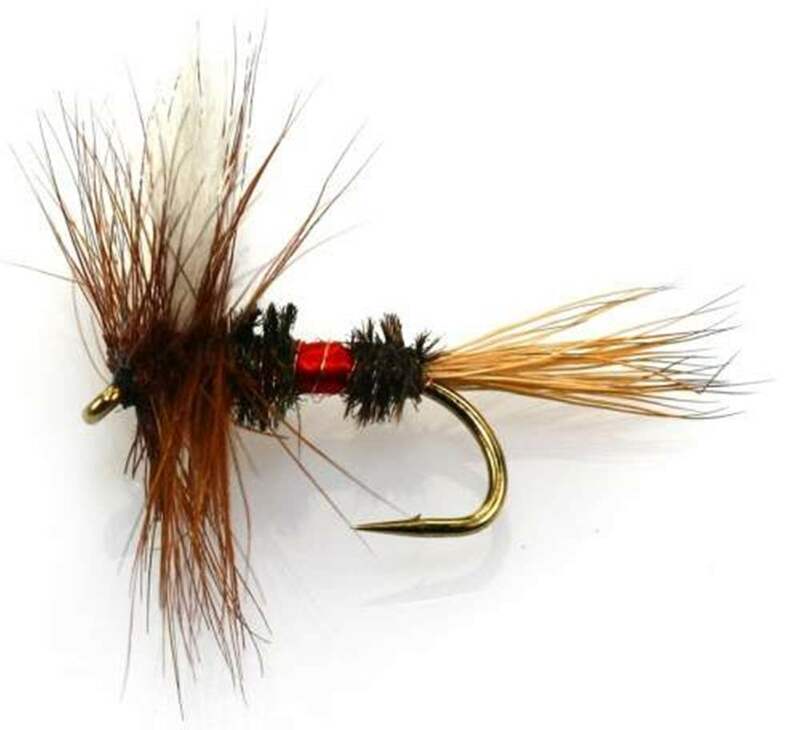 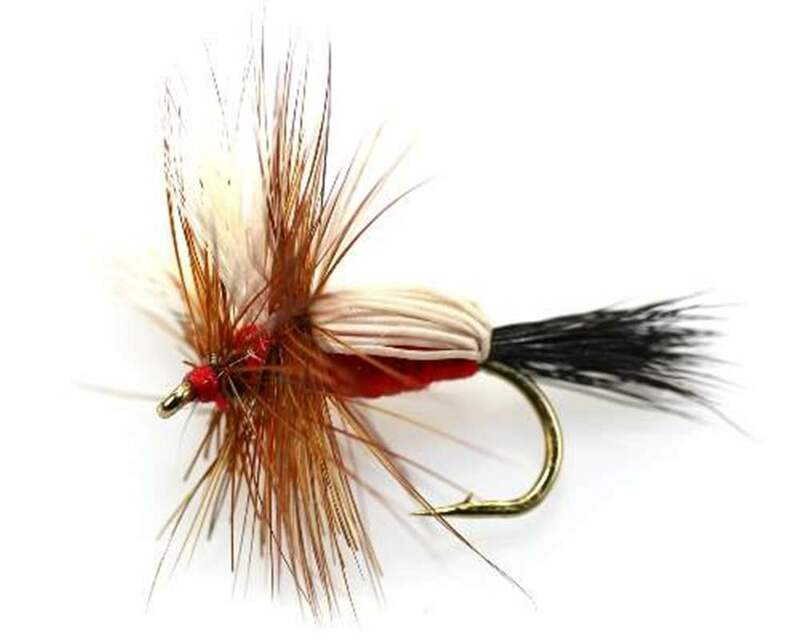 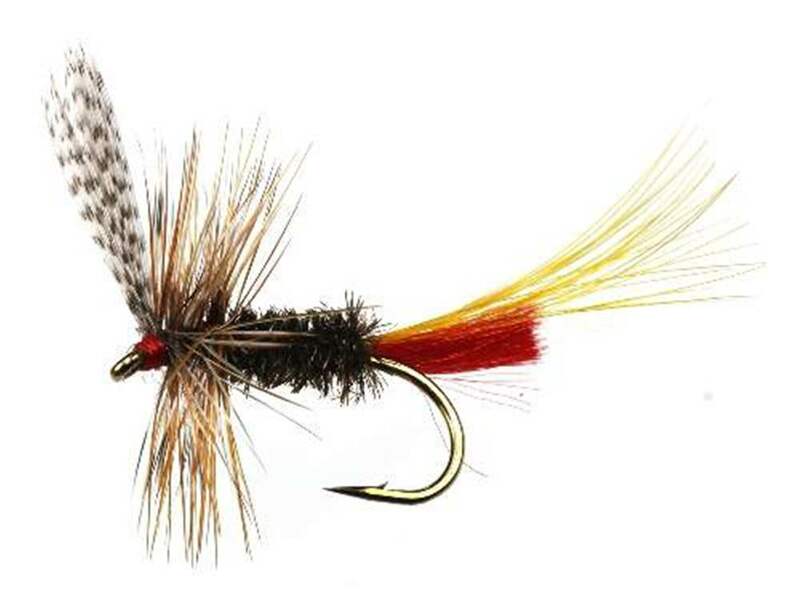 You must make sure there is no drag on the mayfly pattern as it drifts down the river, it must appear natural so perform an upstream mend if the fly drags abnormally. 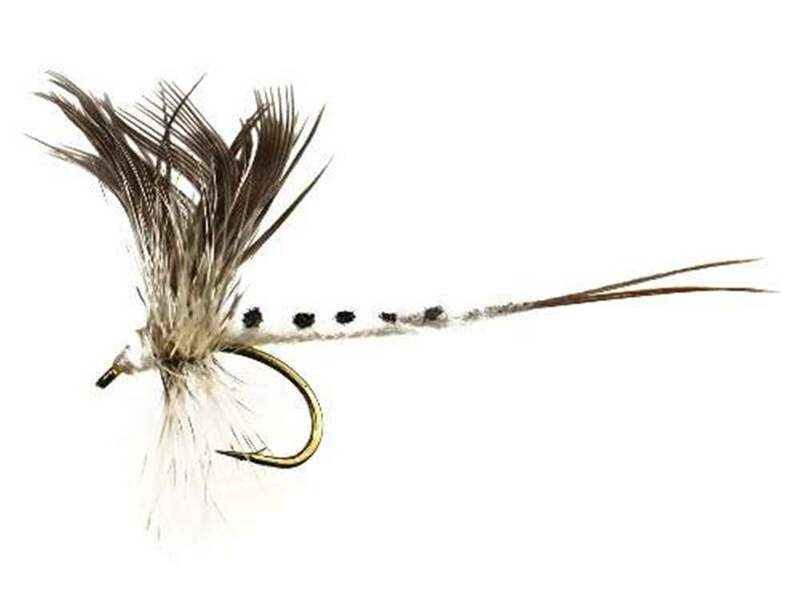 Make sure what the trout are taking, the nymph, adult or spinner, frequently people miss what the trout are actually feeding on so close observation of the trout feeding is critical.